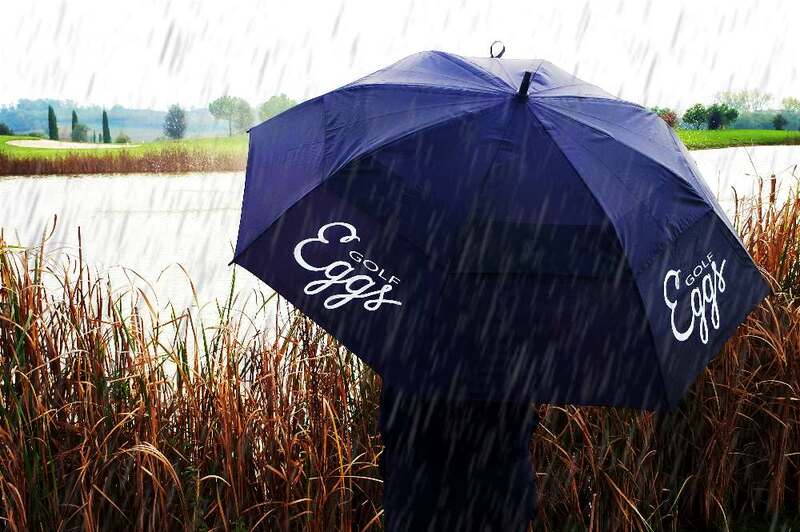 This faboulous black Eggs umbrella will protect you from all kind of rain and if you are luckier from the sun. The dual canopy system do not make winds break it. An automatic opening button will make everything faster!